Of course Chamonix is at the top of the list. It hosted the first Winter Olympics in 1924 and is the king of mountain skiing. This is where ski instructors and mountain guides go to qualify. It’s also on every skiers bucket list. It makes a great family ski trip because it has wonderful beginner and intermediate slopes for the kids as well as slopes for advanced skiers. If you’re a skiing family then Hokkaido needs to be on your list of top things to do. Hokkaido is famous for its top-level dry powder snow and receives around 14-18 metres of snow each year from the cold air coming across the Sea of Japan from Siberia. Hokkaido has a reputation for being less steep than others in Japan so it’s the perfect choice for kids and skiers less experienced. Family group lessons are available as are child care facilities and children’s clubs. 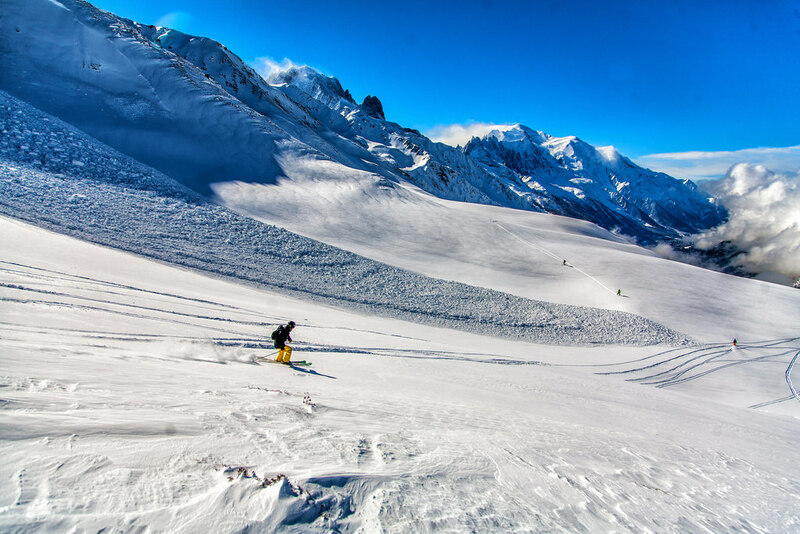 Renowned for it’s classic ski towns, Switzerland is the world’s ultimate ski resort. 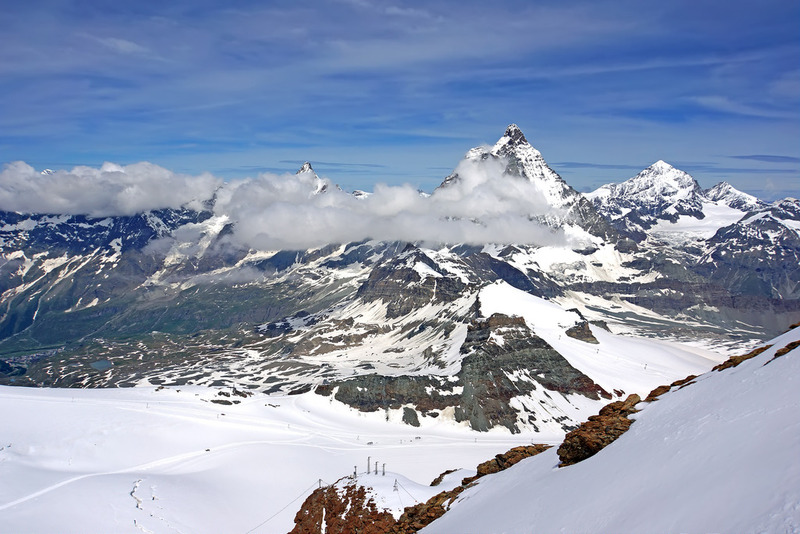 Zermatt has three interconnected skiing zones each with lifts and all skiable with one ticket. There are vertical drops of up to 7,152 feet but that’s not what makes Zermatt an awesome family holiday spot. The village and surrounds is why this is the ultimate family ski destination. The luxury hotels are next to centuries-old wooden barns, the cobbled streets are narrow and restaurants are everwhere. There is no more classic snow experience than this. The Matterhorn Glacier Paradise cable car is something you simply cannot afford to miss. Just like Aspen and Telluride, Crested Butte is a remote, high-elevation forming mining town. There are free shuttle buses (painted by local artists) to the ski areas. Crested Butte has many dedicated beginner and child friendly slopes on the lower mountain, however it’s the expert skiing slopes on the North Face, Teocalli Bowl and around Crested Butte’s peak that make this one of the top skiing destinations in the world. Whitefish, a town close to the Glacier National Park makes car-free trips a breeze. Many visitors arrive by train daily and you can get to the mountain via the free skier shuttle. Whitefish is perfect for families with different skiing abilities. It has excellent terrain for beginner or even first time skiers and there’s a high-speed quod that goes up to the mountain summit. Whitefish is the perfect spot for families not looking for anything overly tourist-y or crowded. Renowned as the most beautiful ski town in Europe, Kitzbühel is a must see for skiing families. 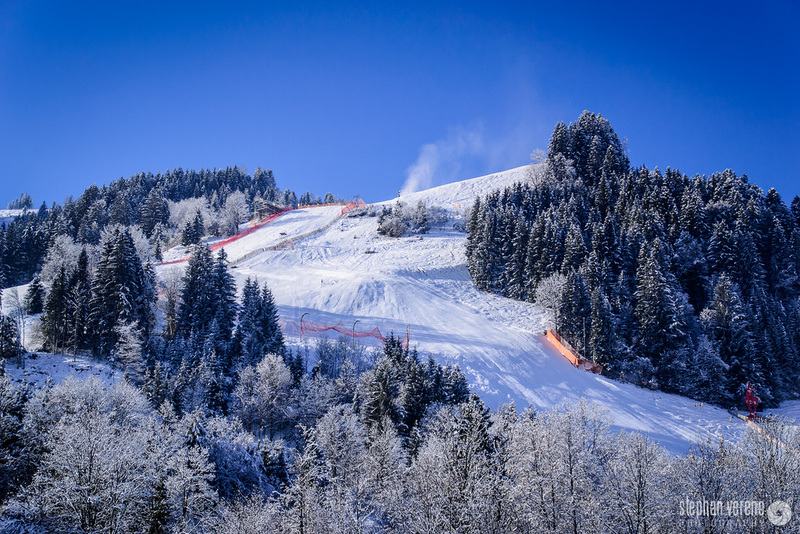 It’s also known for Hahnenkamm, the most frightening downhill race on the World Cup circuit so you’ll be forgiven for not thinking of it as the most family friendly ski destination. There is a huge amount of intermediate terrain so it’s an excellent spot for older families or those with more experienced skiers.